Milani Cultura is a lifestyle brand from Italy, by artistic fashion visionary Cheri Milaney. 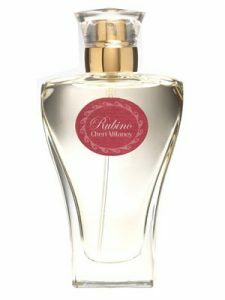 This exciting blend of fresh feminine design styles is also part of the concept behind the four-perfume niche fragrance offerings including Rubino, Perla, Ametista and Topazio. Rubino is one of my personal favorites.